Serve food in style with this attractive plate that comes in a print pattern. Besides, it has been crafted from terracotta material that lends it a classy sheen while also ensuring easy maintenance. 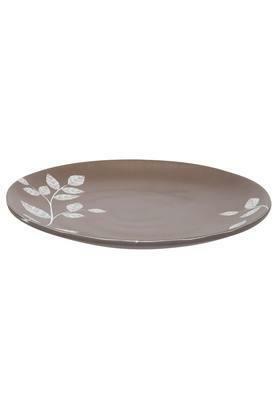 You can use this plate to serve your favourite dishes to your guest to make a good impression. 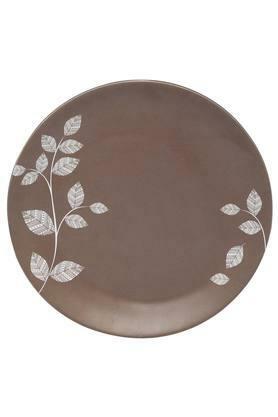 Allow your dinnerware to be extremely stylish and classy with this printed plate from the house of Servewell.